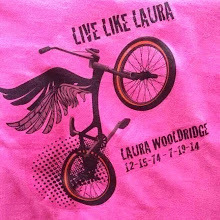 Turkey Burn was on Sunday. It was awesome. The coverage on Arkansas Outside is also awesome. Results and updated series points are posted to the right. 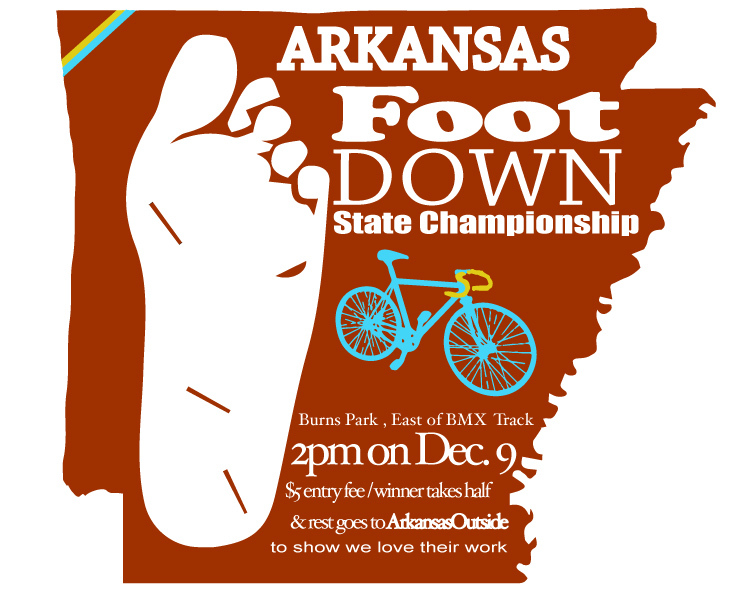 The series moves to Bentonville next Sunday, December 2. Be there! We've got a new promoter in the series, Phat Tire Bike Shop, let's show them what's what! 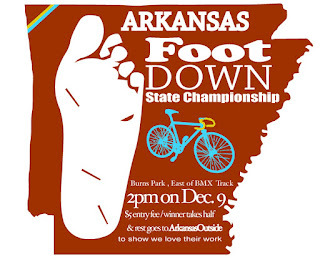 There is a special event planned for December 9, in addition to the cyclocross races.